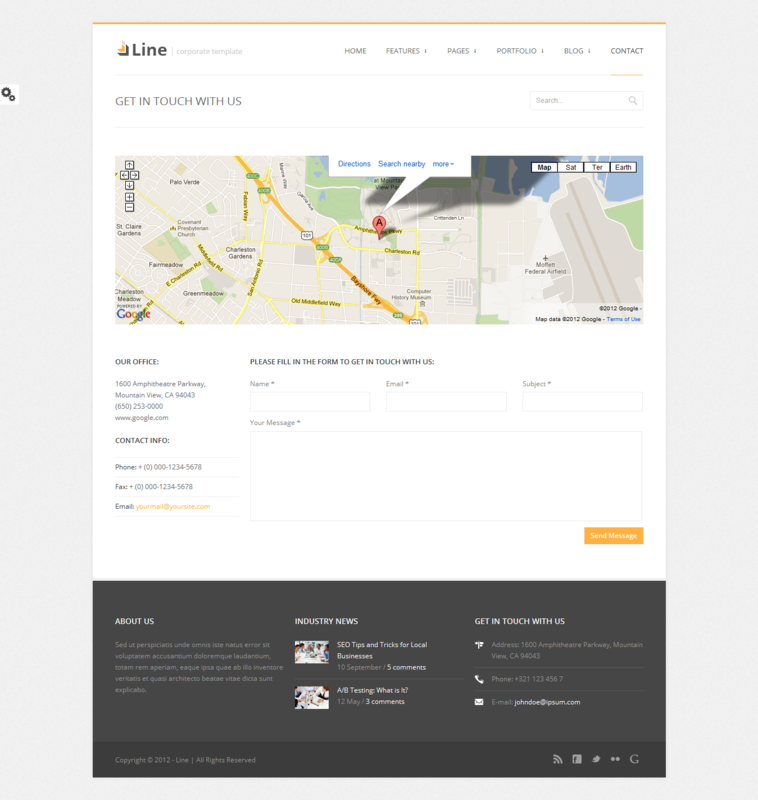 Line is a super clean wordpress theme, suitable for any type of websites. 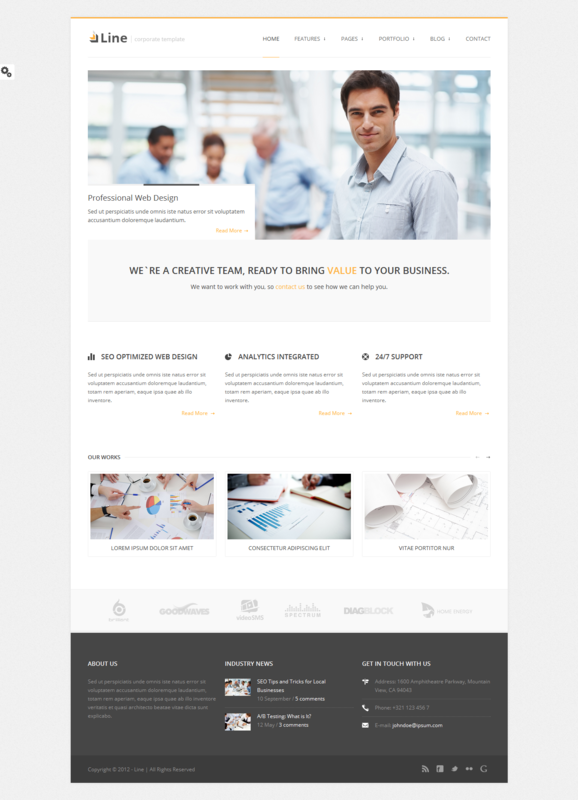 Its versatility makes it the perfect theme for corporate and business websites and its functionality aims to offer a great user experience. 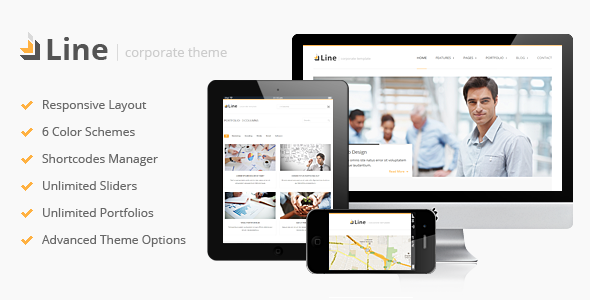 The theme is built using the latest HTML5/CSS3 techniques on a responsive framework, which makes the layout fit into any device screen(smartphones, tablets and PCs). 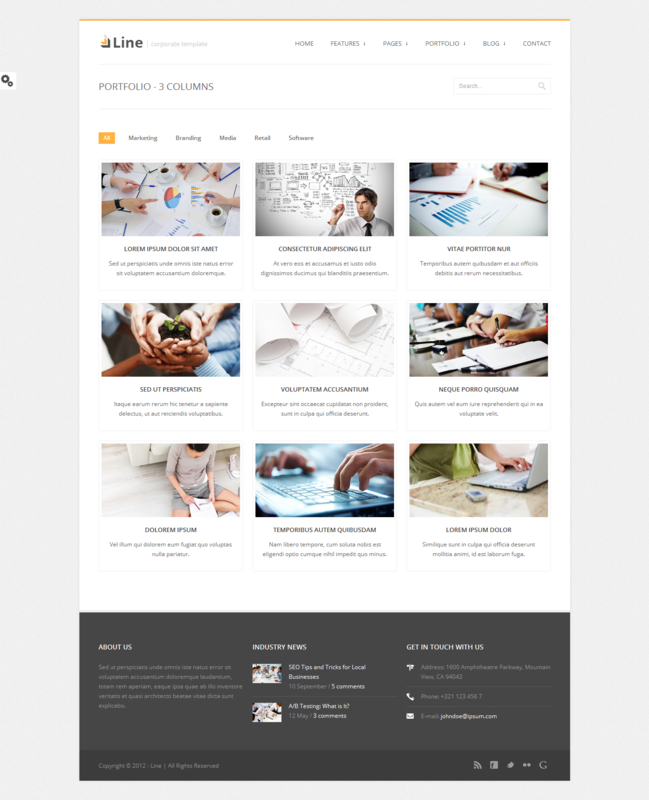 It is fully customizable, being packed with 6 color schemes and many page templates and shortcodes. Line is easy to configure, thanks to the very intuitive custom admin panel and comes with a well documented help file, which will assist you setting up the theme in minutes.